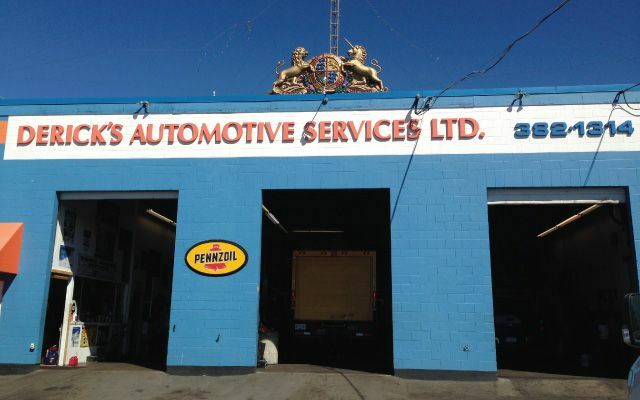 Schedule your auto repairs and maintenance with Victoria’s trusted mechanics at Derick’s Automotive Services Ltd. Our family garage has served the area for over 50 years with expert service on all makes and models. Free parking and wheelchair access is available for your convenience. We are located right behind Graham Kia Victoria and across the street from Three Point Motors. Please call to schedule service. If you prefer, feel free to ask a question or submit a request through the form on this page. A member of our team will get back to you quickly.